SEO works a lot based on the links provided on other sources to redirect the traffic to your website. These sources could be other websites belonging to your affiliates, your business partners or even to bloggers. Analyze and see if these relationships actually benefit you. Nobody would intentionally want to make mistake – definitely not those that could potentially harm your business growth. 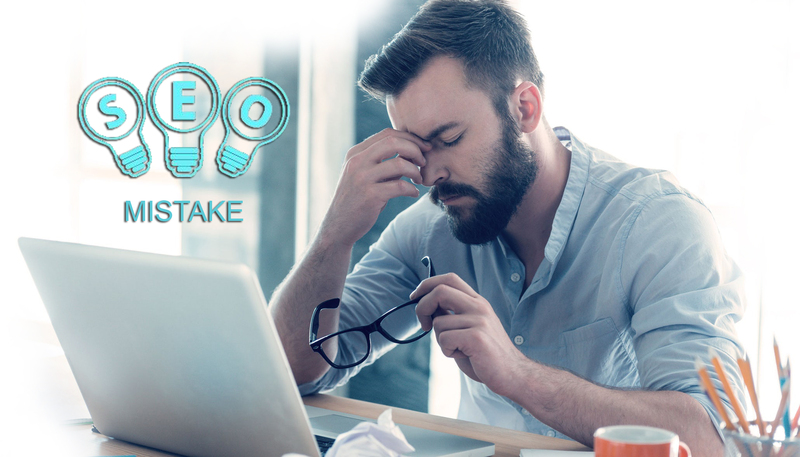 Avoid the above-mentioned follies and be careful while implementing SEO techniques – either on your own or through a professional service provider.